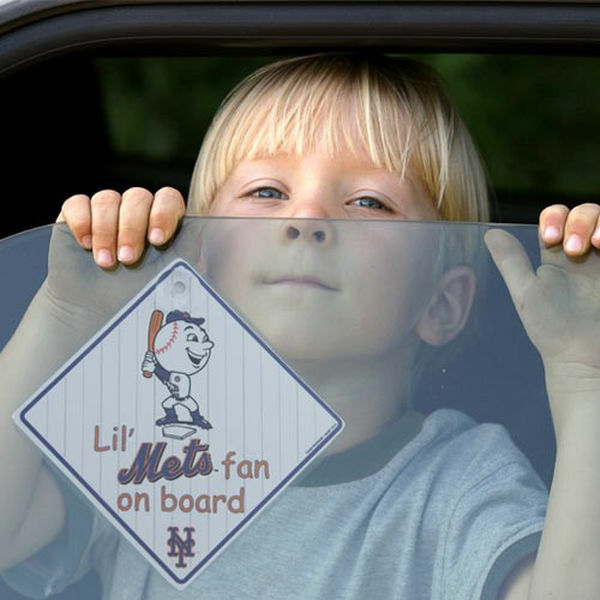 You love cheering for the New York Mets at every game and you take any opportunity to get to show your team pride. 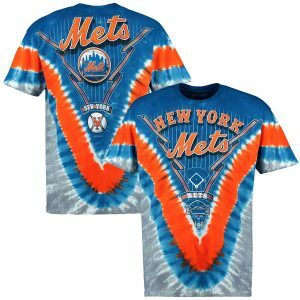 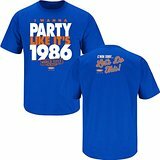 This Hardball Tie-Dye T-shirt features printed New York Mets graphics so you can head to the game knowing that your team pride will be seen by all. 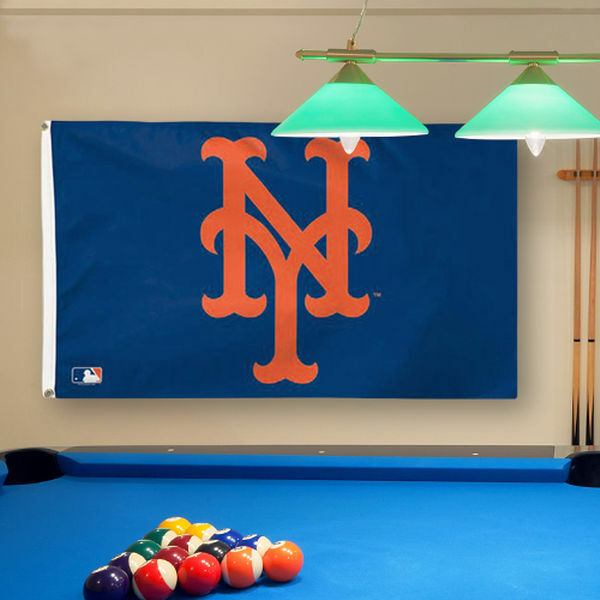 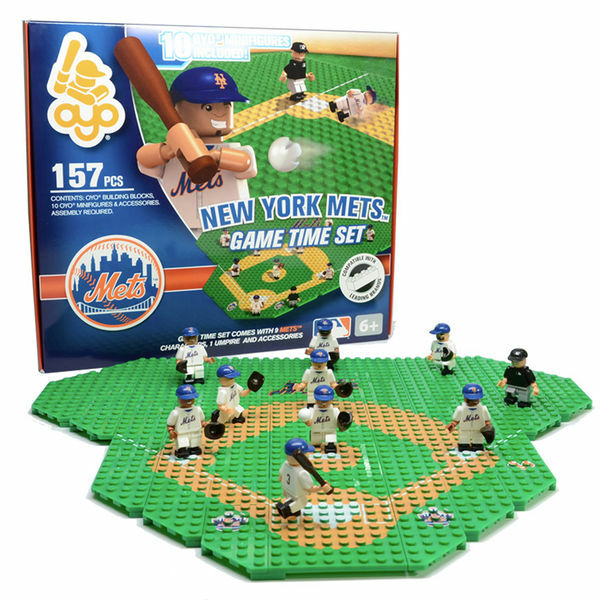 Get ready to boast your team spirit at another thrilling New York Mets game. 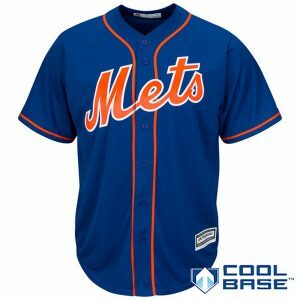 Get ready to cheer the New York Mets on to victory during those chilly games with this Payback Moment full-zip hoodie from Majestic! 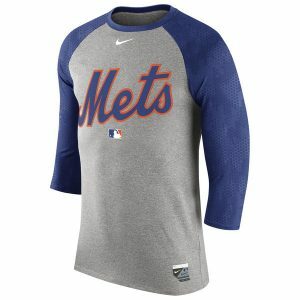 This hoodie features authentic New York Mets graphics and colors that’ll make your enthusiastic fandom apparent. 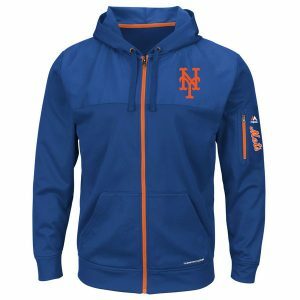 The two front pockets and drawstring hood will ensure you stay nice and toasty while you root for the New York Mets as they take down the competition! 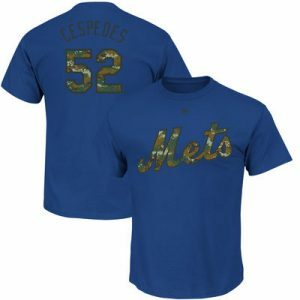 Celebrate your fandom with this New York Mets Fastball fleece pullover hoodie from Stitches! 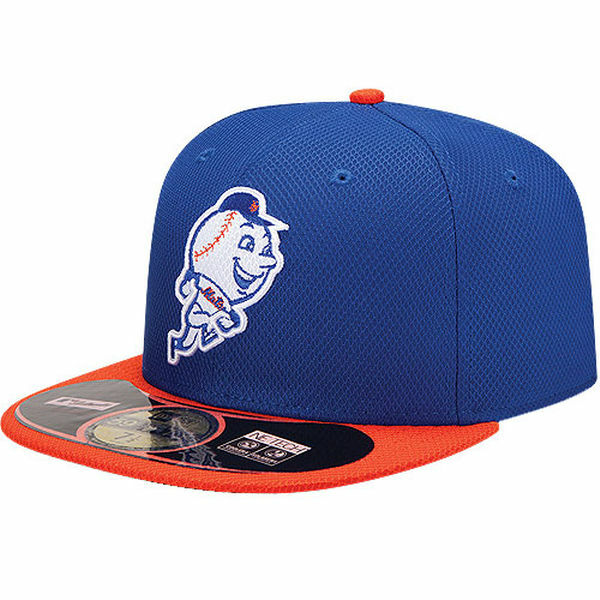 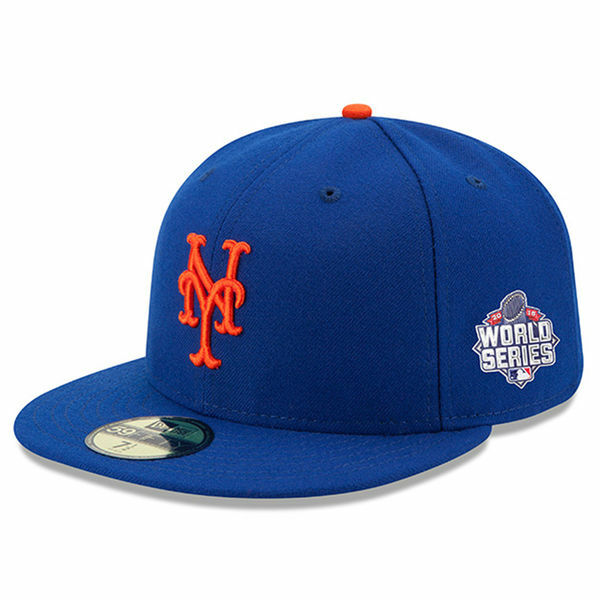 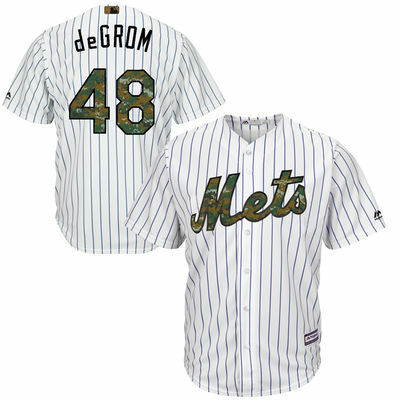 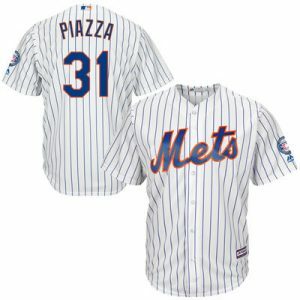 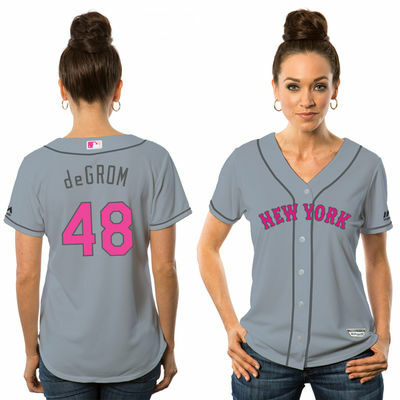 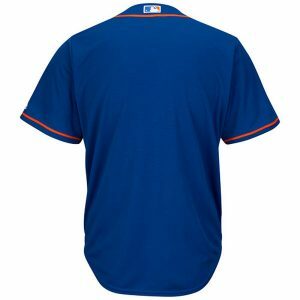 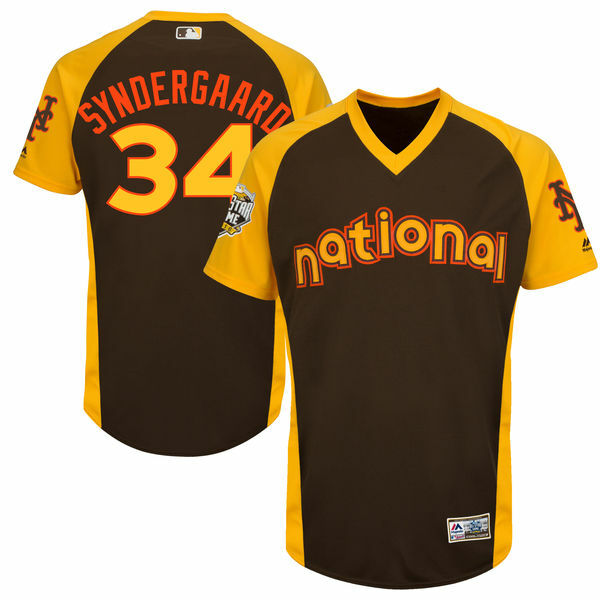 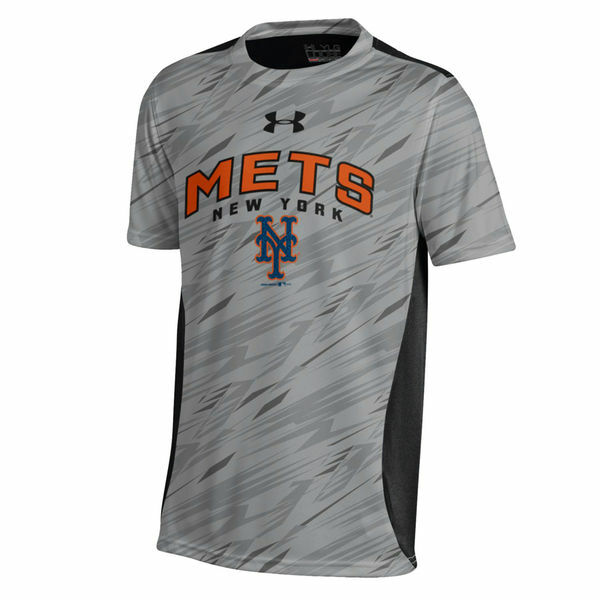 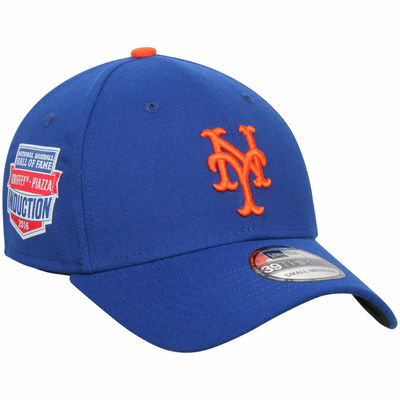 It features a bold New York Mets logo on the center of the chest along with a front pouch pocket. 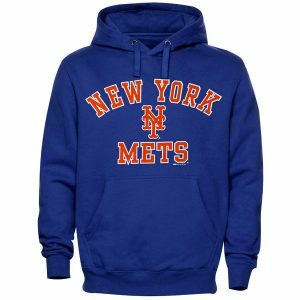 This stylish hoodie will let you represent your New York Mets everywhere you go!